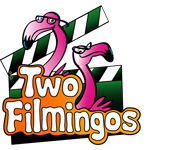 Two Filmingos is the video portfolio for Corbin Gill. Corbin freelances post production video work in numerous styles and techniques. 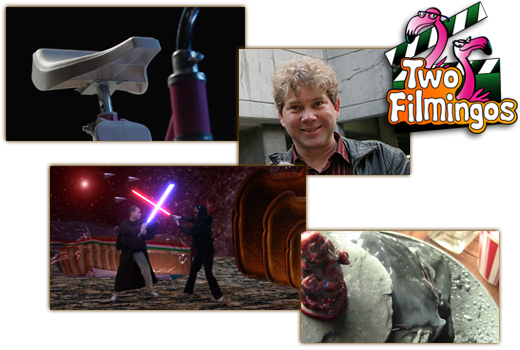 Beyond video editing, Corbin is skilled with visual effects, compositing, green screen techniques, rotoscoping, motion graphics, animation, tracking, and coloring video. With directing and post production degrees, and a lifetime's experience as a writer, Corbin approaches editing from a perspective that takes all sides of the story into account. Highlights of Corbin's editing appear in the demo reel above, throughout this website, and on the TwoFilmingos YouTube channel.